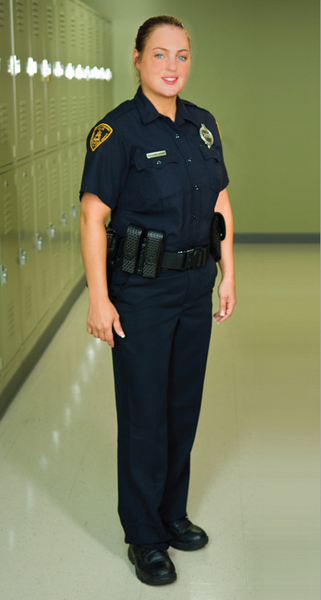 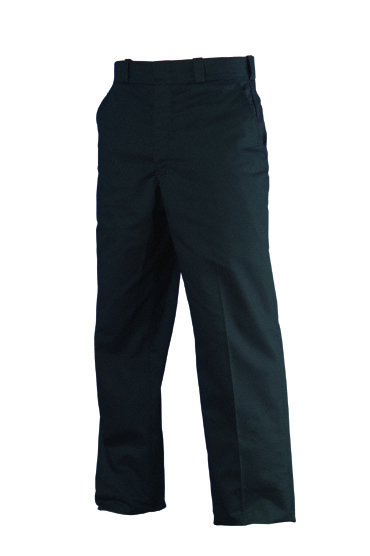 Elbeco Ladies Tek3 Duty Trousers, Midnight Navy | 101034, ELBECO, Elbeco Ladies Tek3 Duty Trousers, Midnight Navy | McDonald Uniforms, Inc. 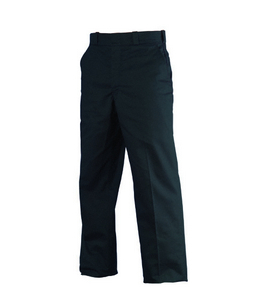 This stretch blended twill weave has permanent Nano Fluid Repellency technology to keep you dry & comfortable. 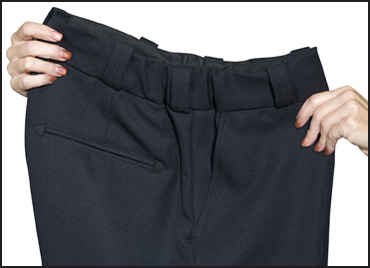 It maintains the natural breathability of the fabric while preventing fluids from penetrating the fibers.